Throughout over two decades of professional brewing Michael McMahon has been dedicated to providing the same premium craft product that Lac Brewing Co. promises. This focus on the product over marketing and mass distribution is the heart of the craft beer industry, as Michael says, “craft is so much more focused on what’s in the glass; the bigger breweries are so much more interested in how the glass gets to you”. You can see the difference this passion and dedication to the product makes in Michael’s face when he sees you enjoying a glass of his beer. As he says, “when I watch someone pick up a glass of a beer I’ve brewed, and I see it hit their lips and that smile comes across their face, that is the reason I do what I do”. Michael’s passion has led him to many different places and into many interesting work environments. 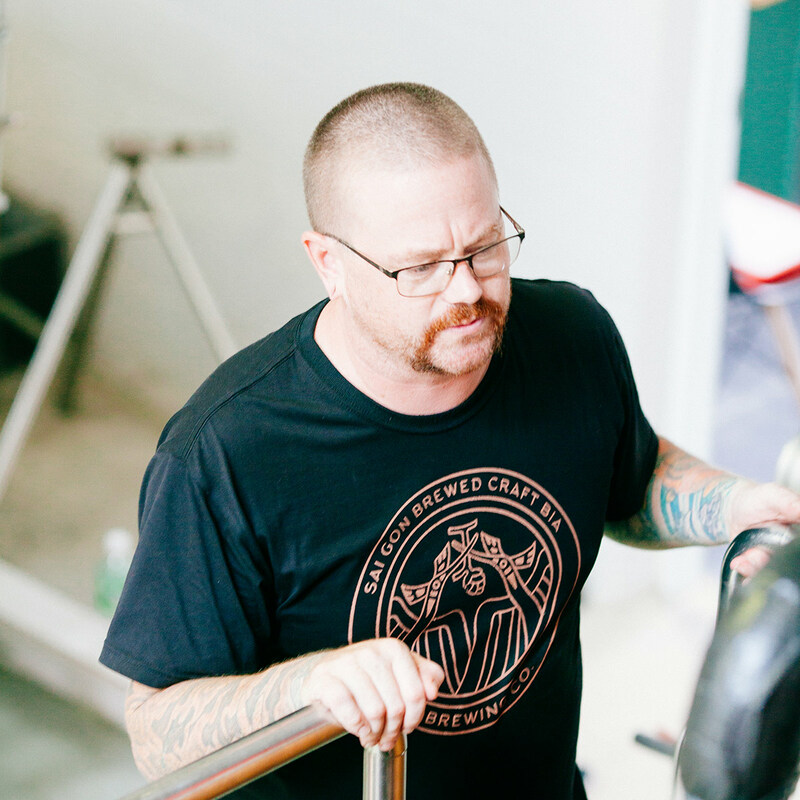 Michael has brewed in America – Seattle, Washington and Oregon – as well as Costa Rica and for the last four months, Saigon has been very lucky to have such an experienced and dedicated brewer in our city. Michael has brewed in a historic fire hall, on a floating brewery and in his own bar where he brewed the beer and bartended. 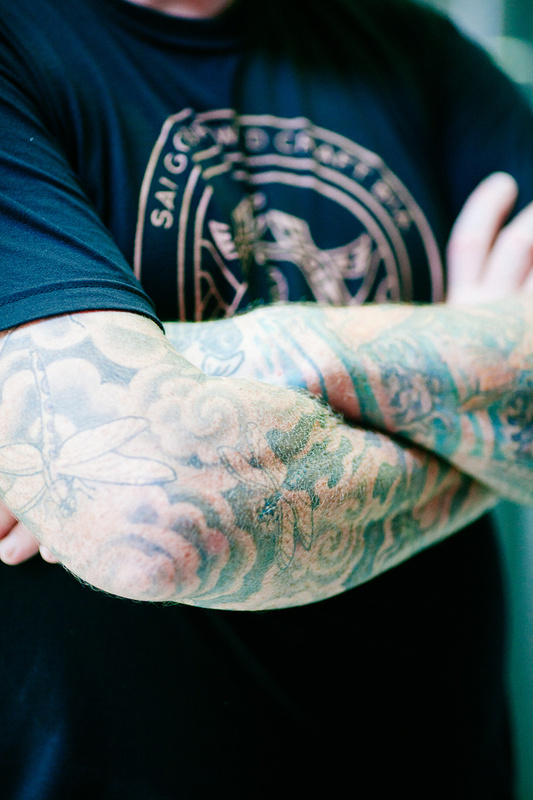 His brewing career has led him on quite the adventure; however, what Michael loves about brewing here in Saigon is that here, everything is an adventure. He appreciates the hustle and the bustle of this vibrant city and finds inspiration in the intensity and fast pace of Vietnam. He also finds a lot of inspiration for his recipe design in his new home. Michael enjoys trying Vietnamese cuisines and experiencing the combination of many cultures bringing out interesting flavours saying that he looks forward to tasting more spices and local ingredients and finding out what he can do with them. Lac’s Cashew Cream ale, Michael’s personal favourite of his brews, is a great example of the Vietnamese inspired craft beer he hopes to continue to perfect and provide for the beer lovers of Saigon and beyond. It is clear that Saigon and Vietnam more broadly is demanding an alternative to the tired, basic beers that have been offered until only a few years ago. 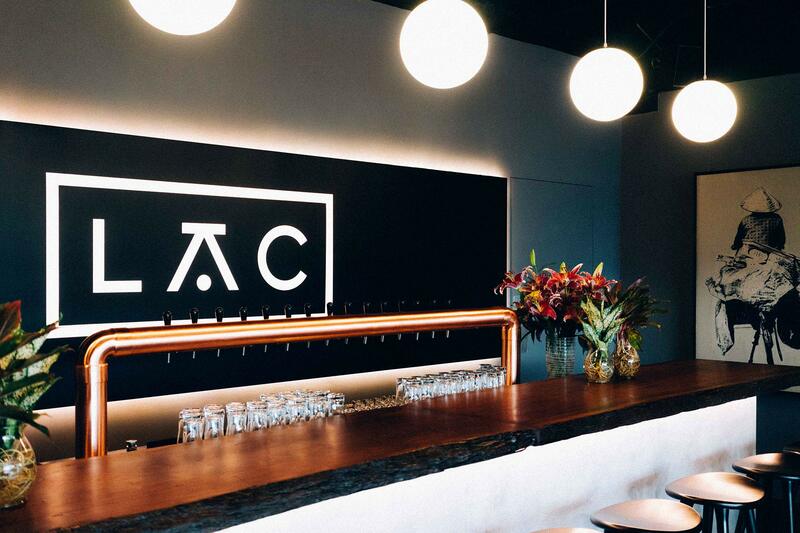 Michael and all of us at Lac are so proud and very excited to be a part of the flourishing craft beer scene in Saigon which is meeting the demand for a better, tastier beer. Next time you enjoy a glass of Lac beer take some time to think of the hard work Michael has put into your glass and take solace in the fact that he is just as happy to provide the beer as you are to drink it! Previous articleIs It Safe To Travel To Vietnam?